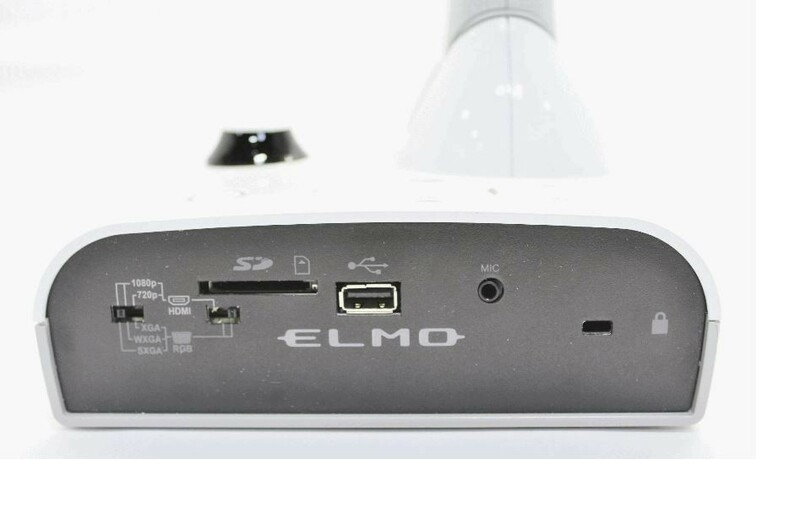 This Elmo TT-12iD Interactive Document Camera is in great working condition. 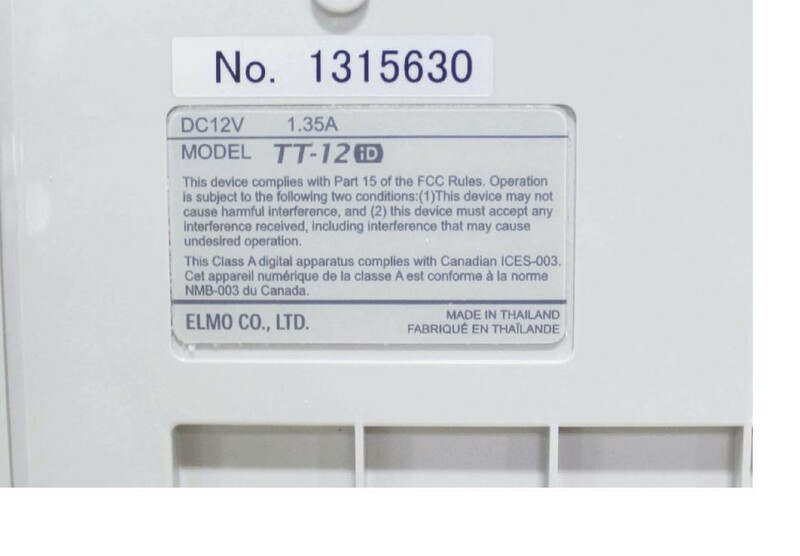 The item is securely packaged in an Original box. 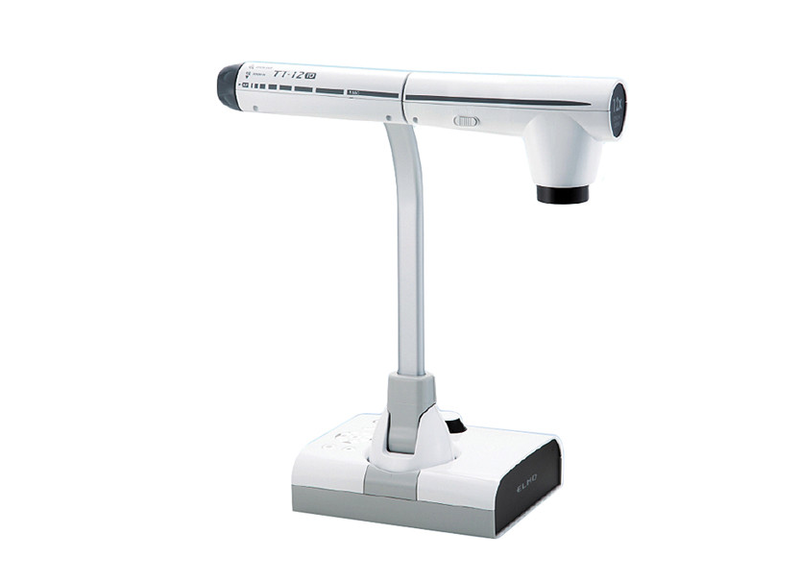 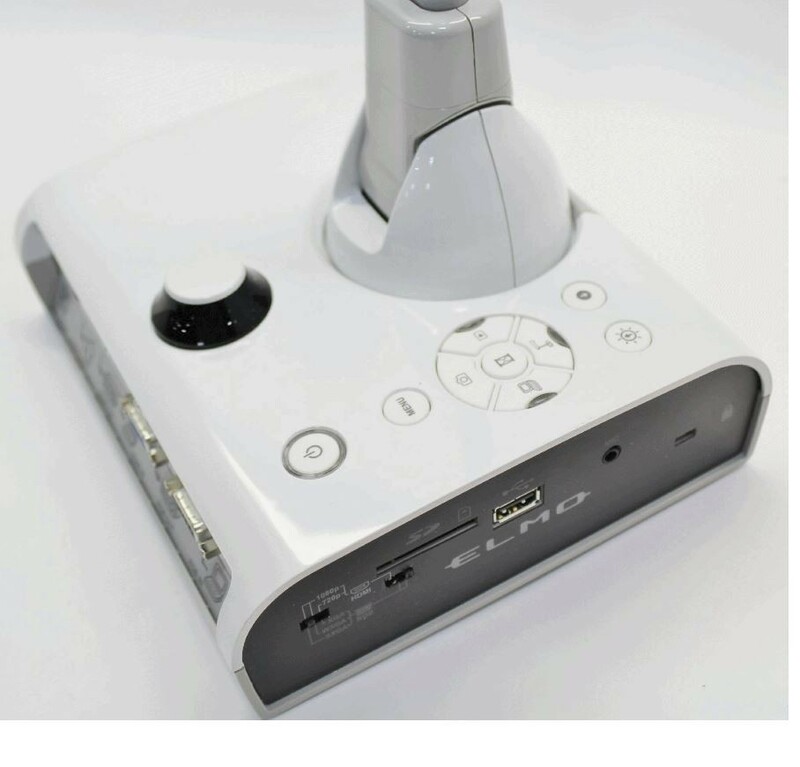 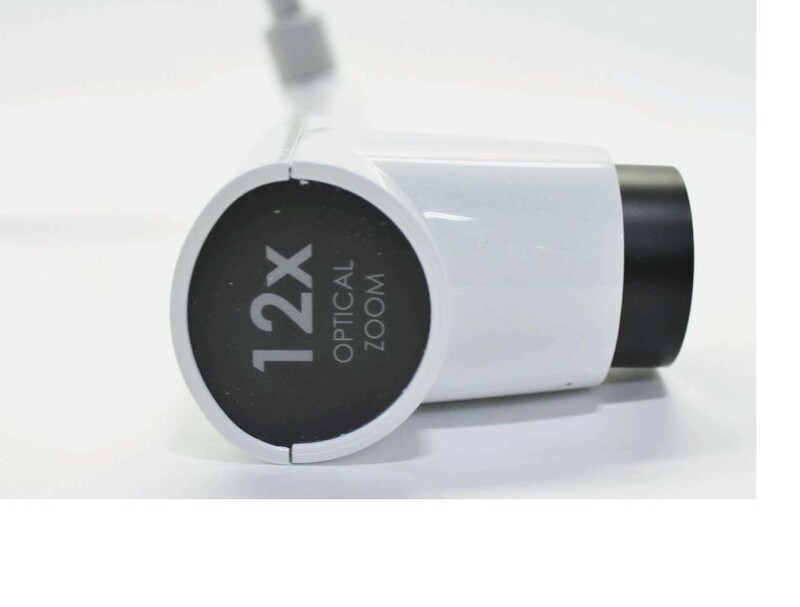 The TT-12iD Interactive Document Camera from Elmo is an all-inclusive document camera which offers enhanced 96x zoom capability, multi-directional camera positions, and video recording function without a computer. 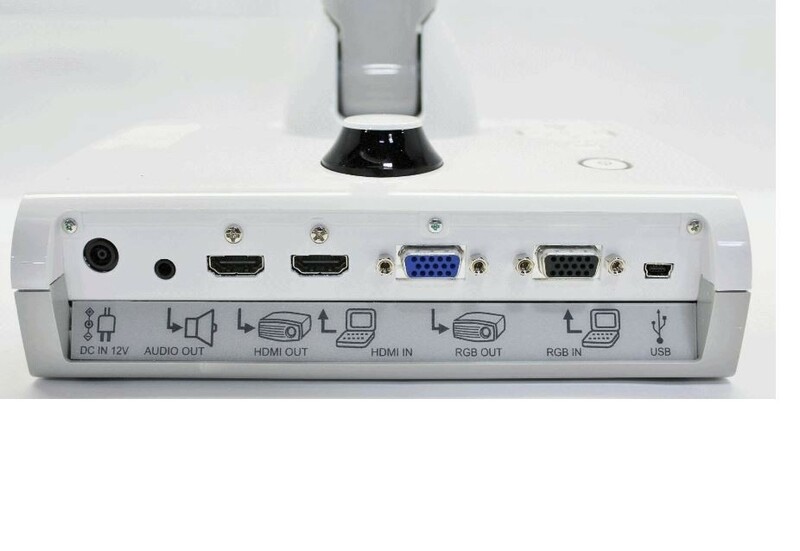 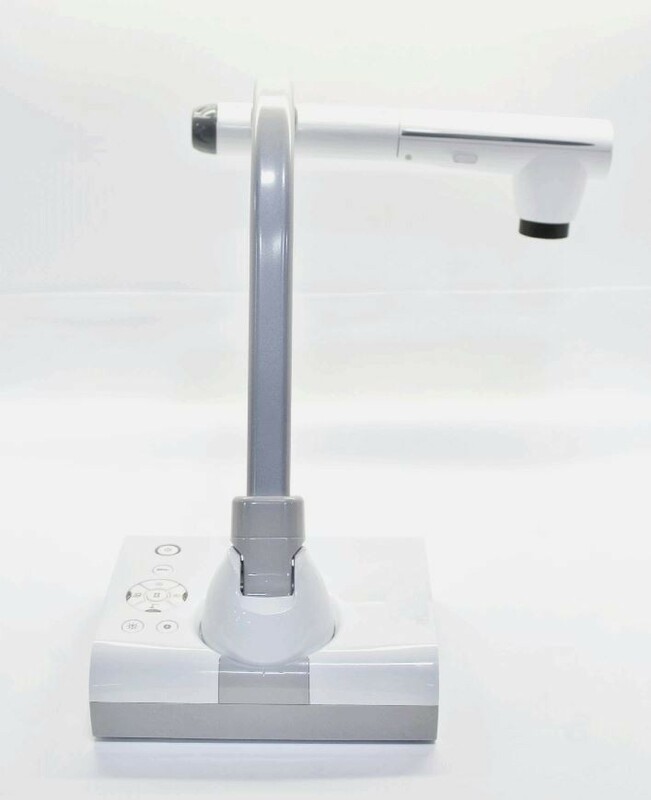 This document camera is equipped with an HDMI input and interacts directly with the CRA-1 Wireless Tablet (sold separately) to add more flexibility to teaching and learning. 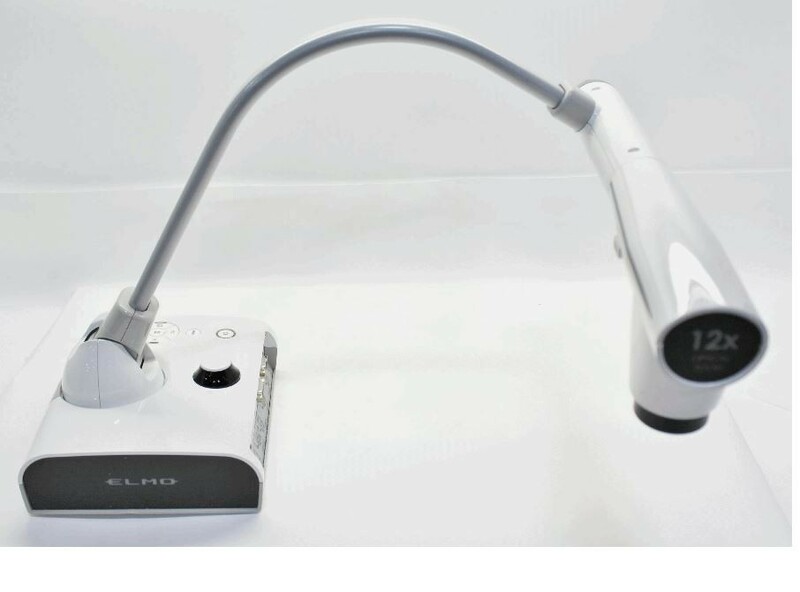 Use the TT-12iD to create dynamic lessons that enhance learning, interaction, creativity, and academic performance of students.